India 23 December 2016: Christmas is one of those festivities which fills the atmosphere with cheer and wonder. This festive season fills our life with all the love and warmth. It is all about family gatherings, party, enjoyment and fun. A Christmas cannot be imagined without a x-mas tree, delicious cakes, cupcakes, muffins and chocolates. This Christmas you do not need to go to the bakery shop to buy your favorite cakes and muffins, bake healthy cake at your home with all the ease using the bakeware range from Wonderchef. To ease the task of baking a scrumptious cake for your loved ones Wonderchef has come up with its innovative range of bakeware to help you in baking a perfect cake for the Christmas. Wonderchef has come up with different shapes and sizes of moulds for mouthwatering muffins, cupcakes and cakes. Cake moulds are available in daisy, bear, star, heart, and round shaped moulds and with a Christmas special x-mas tree mould. 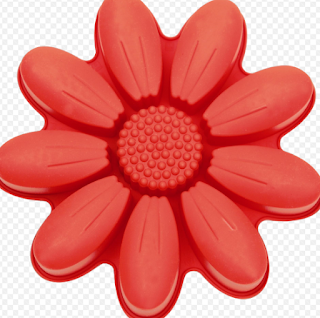 These moulds are available in vibrant colors. Wonderchef Managing Director Ravi Saxena said, “Wonderchef believes in providing the healthy, innovative and convenient experience to our customers for all the occasions. Nowadays people are becoming health conscious and they try to make healthy food at home. This Christmas season, there is an increase in demand for home baked cakes, as people prefer to eat fresh and healthy cakes. The new range of bakeware from Wonderchef makes the baking process hassle free and one can enjoy the delicious cake at home. Kids simply love these yummy treats from their own Wonderchef Moms”. 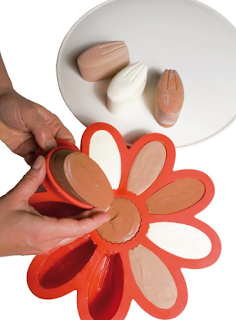 The bakeware range assures you of the best quality from Italy, which would last for many years. The products are available in two different materials:1. Carbon Steel range made from health friendly ceramic coating and 2.Platinum Silicone range made from Non-toxic, odourless, flexible and non-stick silicone. 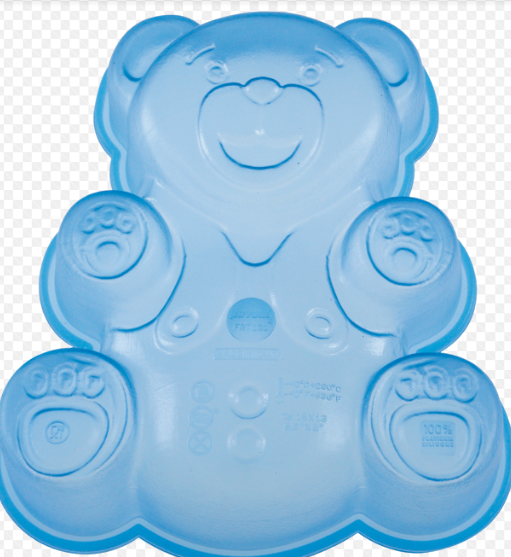 This bakeware can be used in fridge, OTG or microwave. The moulds are super easy to demould. In bakeware range Wonderchef also has baking tools to ease the process of baking. The price range varies from INR.199 to INR.1299 which is easy on pocket with best quality in hand. Wonderchef Kitchenware as a company was born out of the ‘love of cooking’. Driven by passion of making Kitchen the Centre of wellness and goodness in homes, Wonderchef was created by two enthusiasts, Mr. Ravi Saxena and Chef Sanjeev Kapoor in 2009.They believed in kitchen being the 'heart of our home', as it inspires us every day to create lasting memories with the food we cook for our loved ones. This is why the entire range of Wonderchef Cookware and Appliances is a perfect blend of health, taste and convenience that inspires us to 'cook with pride'. Wonderchef products are used in millions of homes in India where healthy and convenient cooking is a part of lifestyle. These premium cookware and appliances are a pleasure to use, are innovative, have attractive colors and designs, and adhere to uncompromising standards of quality. The ultra-stylish cook ’n’ serve casseroles, designer non-stick pans with health-friendly 5 layer coating, cold press juicers and super tandoors have been specially designed by Chef Sanjeev Kapoor to meet the fine taste of India’s discerning consumers, who now want the best. Wonderchef constantly endeavors to create modern solutions for today’s woman, making it the ‘most loved Kitchenware Company' in India.